Regardless, the exchange reveals that both Benioff and Weiss are big fans of the series. And since both Roiland and Harmond are (in my humble opinion) able to make pretty much anything funny, Geeks of Doom has reached out to them for a comment. We’ll update the article if we hear back, but only after screaming “Wubba Lubba Dub-Dub!” a couple times. Whether we get to see this series — which would surely be an instant comedic classic — or not, the writing team said they plan on continue working together in the future once Game of Thrones does air its final episode. 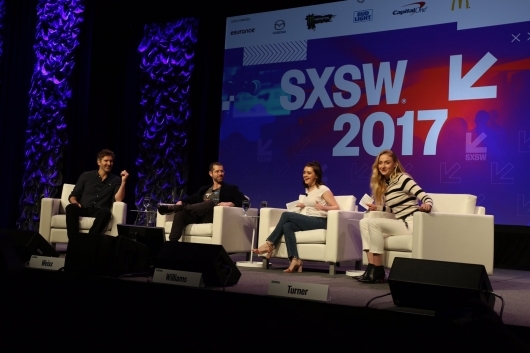 Stay tuned to Geeks of Doom for more of our on-site coverage of the 2017 SXSW Game of Thrones panel.